When Jamie T released his single ‘Zombie’ before the album release, I was expecting absolute greatness. The first track on the album has some echoes of aggressive English-punky vocals but is slower. It’s a good attempt at an epic song; with a great build between the verse and chorus but like many songs on this album, it feels underdeveloped. I like the rawness of the tracks but maybe for an album that I’ve been waiting a while for, it could have been so much more. His Britpop-meets-indie style is so good on tracks such as ‘Zombie’, ‘Rabbit Hole’ and ‘Trouble’. But his eclectic style often leaves you feeling like it’s just a big collection of mixed styles thrown together without any polish. Some songs have a more electronic almost gothic undertone mixed with repetitive indie vocals, like in ‘Don’t you Find’ – and in this particular track, it just doesn’t sound like his normal vocal style. Jamie T talent’s spread along multiple styles but sometimes – like that experimental dish you’ve tried to rustle-up with whatever’s left in the cupboard – it doesn’t work out. The album is a big mash of Britpop/indie-rock/electronica/ folk/repetitive vocal melodies. Sometimes in songs ‘Turn on the Light’ and ‘Love is only a heartbeat away’ it just doesn’t fit the album as a whole. Don’t get me wrong, I love individual songs like “Trouble” (of course!) but just not the album as a whole. 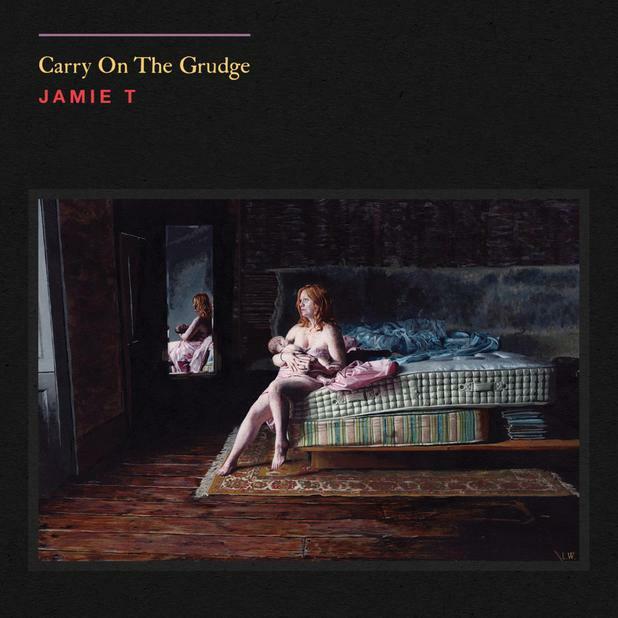 I do like Jamie T but I expected more from him and this album, mostly because I know that he can do better. I just think that his style needs refining. It’s not the worst album I’ve ever heard but it’s certainly what many English tutors would call a ‘flawed’ piece of work – which is a basically a nice way of saying that it could have been so much better.